Türk Ekspres is a travel agency with one of the highest airfare ticket turnovers among IATA member agencies operating in Turkey. It instantly receives and pursues IATA airlines’ domestic and international route airfare ticket orders online via the GDS reservation system. Thanks to its company oriented service understanding it determines your habits and preferences and acts in compliance with all your reservation requests from the very initial business partnership process. It prioritizes customer satisfaction and enables the sustainability of high quality service thanks to recording your individual information and preferences with the usage of “Passenger Profile Forms”. A special ticket expert is assigned for each company in compliance with your Corporate Travel Policy who provides 24 hour service with a well developed technological infrastructure. 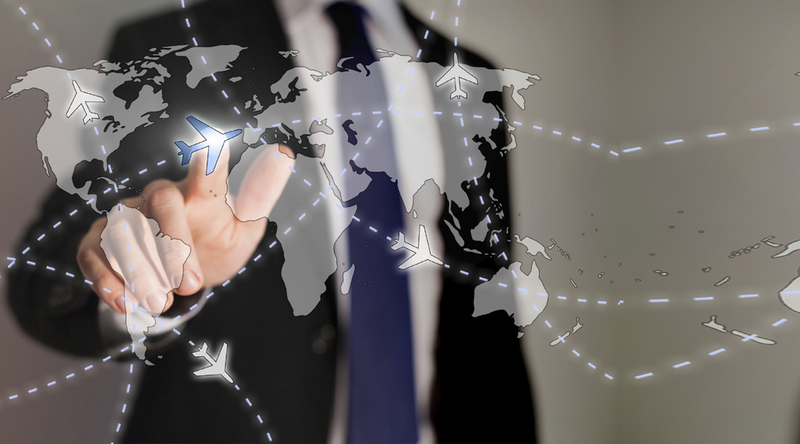 You can easly access to all your airline tickets and travel services via a special e-mail address specific to your company. The Online Booking Tool specially designed for your company enables you to carry out your reservation transactions yourself. Türk Ekspres also informs passengers about the promotions rolled out by airlines thus offering them a travel opportunity to fly at the most economical prices and at the best parkours. Türk Ekspres provides non-stop 365 day service with 4 offices in Istanbul and 1 in Izmir which encompass the entire country.